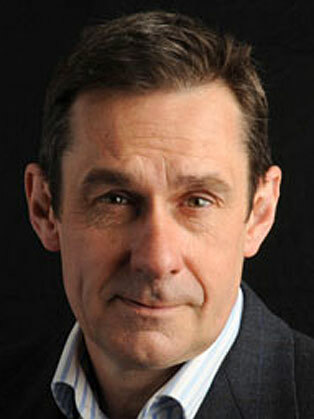 Paul Mason has lived in London since 1988, where, after 1991 he became a freelance journalist From 1995 to 2001 he worked for Reed Business Information, on titles including Contract Journal, Community Care and Computer Weekly, of which he was deputy editor. In 2001, Mason joined the television programme Newsnight as Business Editor. His first live appearance on Newsnight was on the day of the 9/11 attacks. In Mason’s book Live Working or Die Fighting: How the Working Class Went Global was published by Harvill Secker. The book was longlisted for the Guardian First Book Award. Mason appeared as the key talent in a new five-part BBC series Credit Crash Britain, first broadcast on BBC Two in 2008. In 2012, Mason's book Why It's Kicking Off Everywhere: The New Global Revolutions was published. In 2013 it was announced that Mason would join Channel 4 News as their culture and digital editor. In 2014, it was announced that he would become the programme's Economics Editor at the beginning of the following month. In 2015 Mason published the book Postcapitalism: A Guide to Our Future.